We at Wesley Productions spend half of our time producing content for others. We don’t mind because we do what we enjoy. 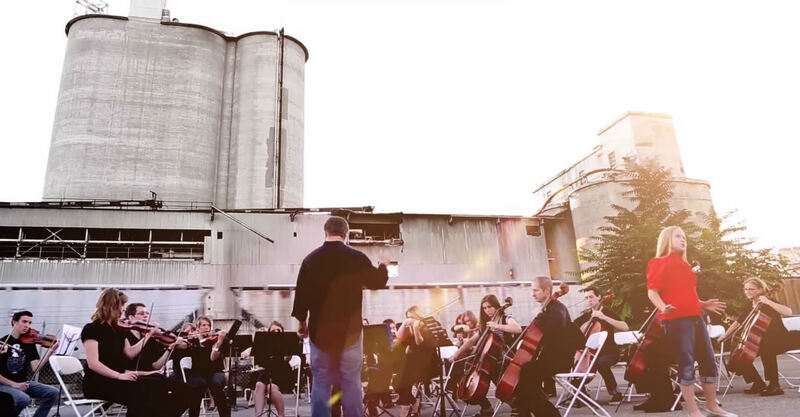 We were asked to participate in the latest Salt Lake City Pops Orchestra music video entitled “Skyfall”. Yes, we had just finished a music video with TLC trio with the same song. What can we say, Adele is an amazing singer and the song is quite popular. 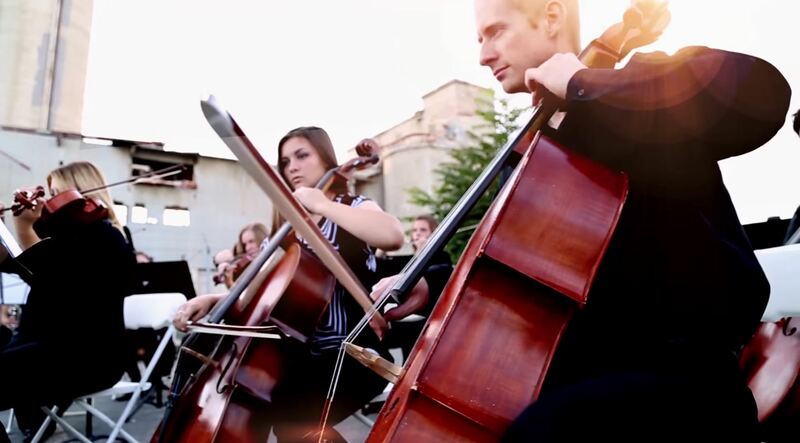 Wesley Productions used our 18′ Kessler crane with revolution head to help the SLC Pops capture the excitement of this song. When we arrived on set early in the morning we learned that Brittany James would be the singer highlighted in the video. It was a blast. 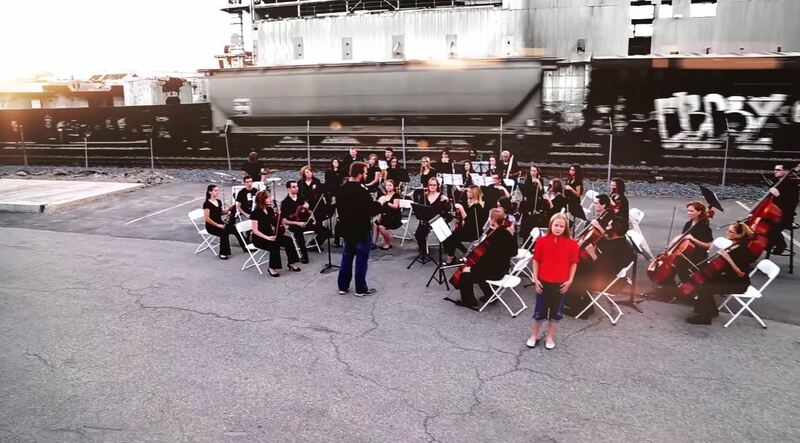 To make things better, a train passed just as we started filming. It couldn’t have been timed better. Here are a few videos from the video.